Want a great deal on a high-quality electric drum set? Look no further than Drum Center of Portsmouth – we stock plenty and are bound to have your perfect kit. Our selection of electronic instruments and addons includes not only the best drumsticks for electronic kits, but also big brand instruments like Yamaha and Pearl electronic drums – finding the best kit for you from our massive stock selection has never been easier! Browse our inventory for the top brands out there including KAT, Pearl, Yamaha and loads more. While our stock features all of the most well-known electronic drum set brands, you can also find electronic pads and other accessories here like microphone packs, clips and tuning devices. Customization is also always a possibility – just speak with our staff to find exactly what you need for your kit. By working with exclusively the best manufacturers in the industry, we provide pro and beginner musicians with the highest possible sound quality and gear. We’re always bringing in new equipment, so you’re guaranteed to find the latest models alongside old favorites. Whether you are looking for a specific set or need a recommendation, our experienced team of musicians is happy to help. 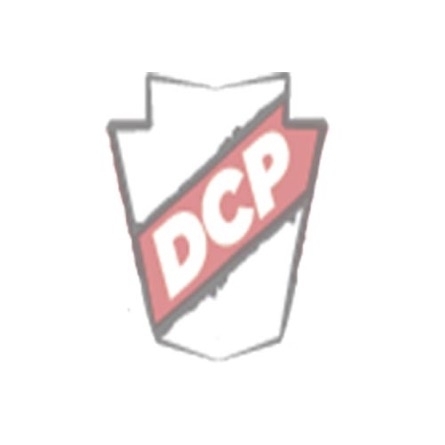 Feel free to call us at the DCP store if you have a question about a product or anything else – we realize building your dream set can be hard to define. An easy trick to making your search easier is to use the navigation bar on the left to specify what you’re looking for, or dropping us an email!